Microsoft claims that Windows 10 has more than 700million active users, this makes Windows 10 the most popular computer operating system. Well, if you were living under a rock and still use Windows 7, Windows 8, or Windows 8.1 then Windows 10 compatibility checker will definitely help you. 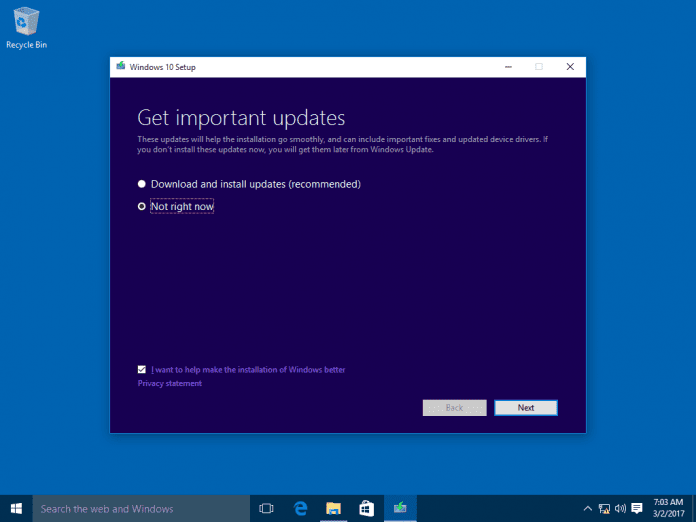 So here’s how you can use Windows 10 compatibility test and upgrade to Windows 10. The first and foremost step before checking Windows 10 compatibility is to fulfill the minimum hardware requirement as stated by Microsoft. Well, if you are using a computer that was manufactured in the last decade then you might not face any problem, but anything before that should be properly upgraded. Microsoft officially supports the ability to upgrade Windows 7 and Windows 8.1 computers to Windows 10. 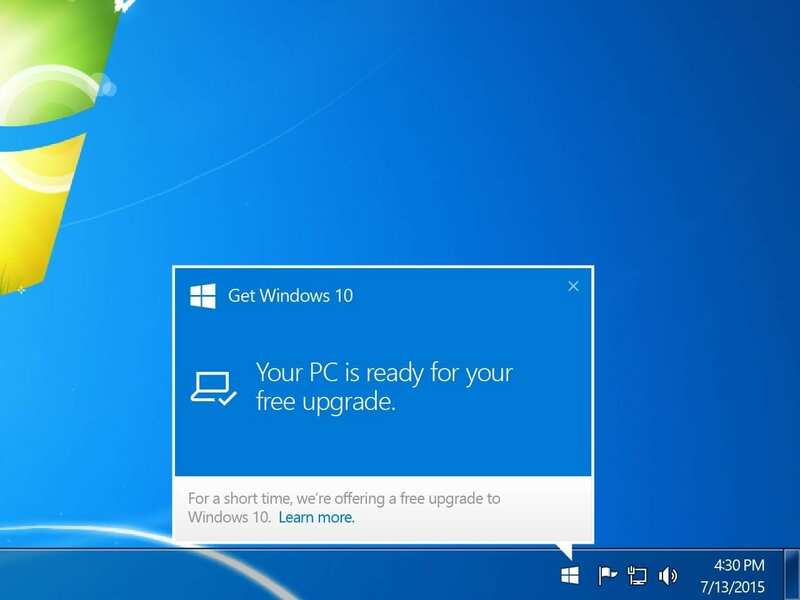 So if you are using a Windows 7 or Windows 8.1 PC then you can easily upgrade to Windows 10. As for people using vintage operating systems like Windows XP and Windows Vista, you will have to install a fresh copy of Windows 10. That said, the free upgrade offer for Windows 10 by Microsoft was ended on July 29, 2016. Though you can still update to Windows 10 if you were running an original and licensed version of Windows 7 or Windows 8.1. Simply download Windows 10 and select the “Upgrade This PC Now” option and follow on-screen instructions to upgrade to Windows 10. After or before installing Windows 10 it is necessary to download updated drivers from the website of various hardware manufacturers. Updating drivers will ensure that Windows 10 runs flawlessly without any issue. Do share any other method for checking Windows 10 compatibility for older computers. So when you say “Simply download Windows 10 and select the “Upgrade This PC Now” option and follow on-screen instructions to upgrade to Windows 10.” that means I go to the Download Windows 10 page (https://www.microsoft.com/en-us/software-download/windows10) which says, “To get started, you will first need to have a license to install Windows 10” so then all I need to do is enter my Windows 7 Product Key?